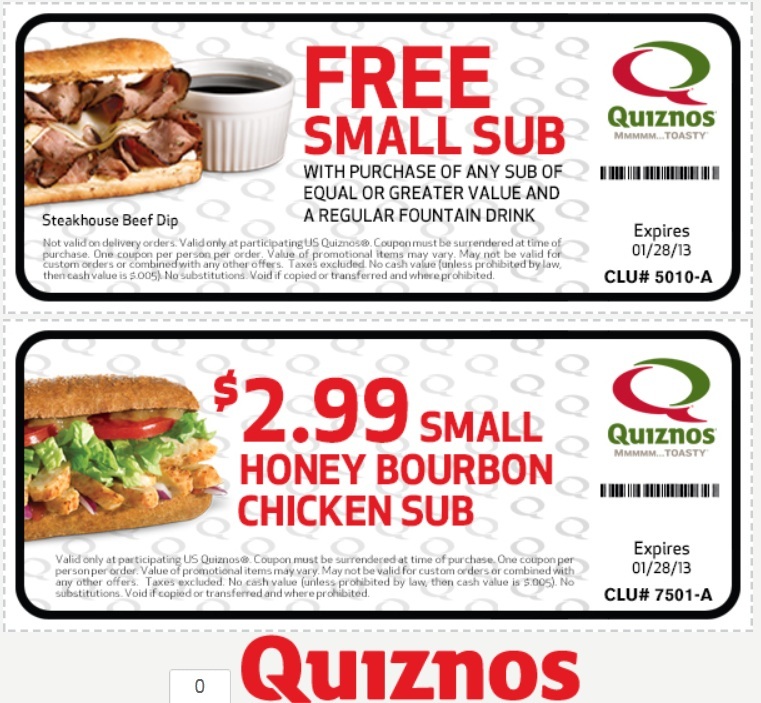 Join the Quiznos Q Club and get coupons! Just click on the banner. 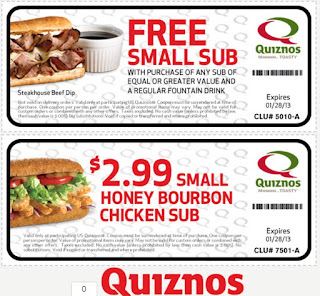 Looks like you can print these right away and then you can sign up for the Q Club for more!